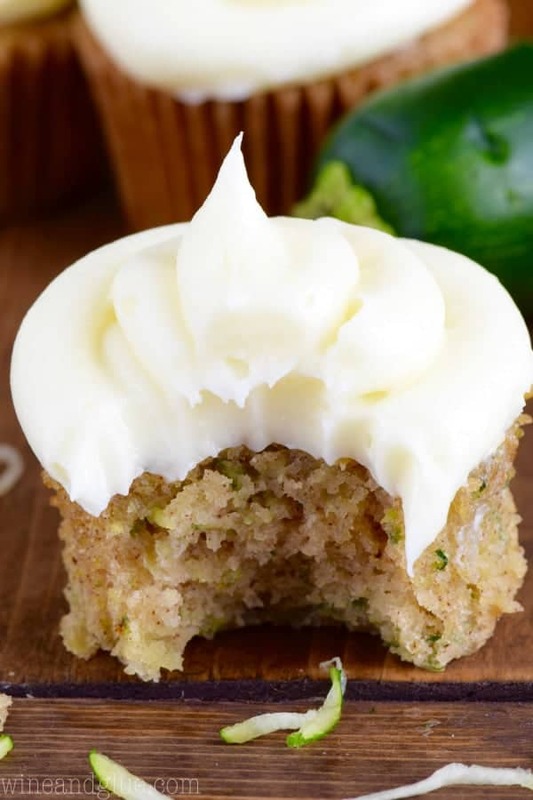 These Zucchini Cupcakes are amazingly delicious and moist! A whole batch will get DEVOURED before you know it! 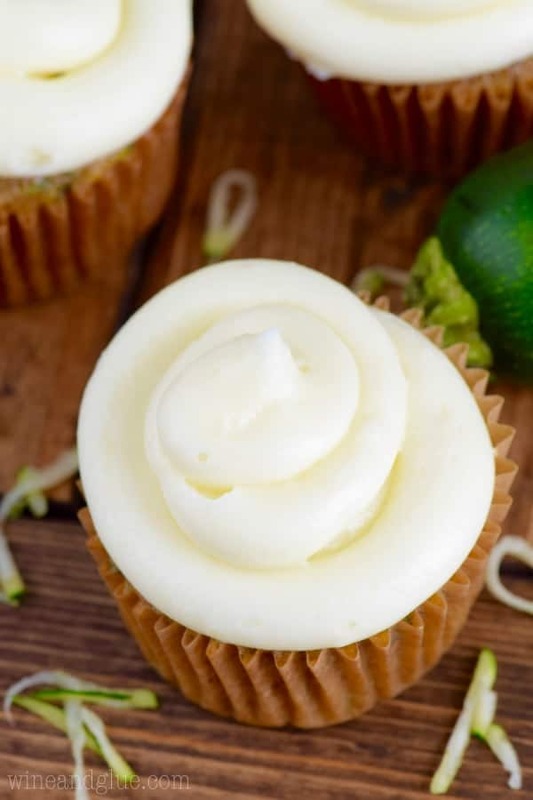 The other day I shared with you this amazing Cream Cheese Frosting recipe and when I did I promised you I would be brining you some Zucchini Cupcakes! And today is the day my friends! 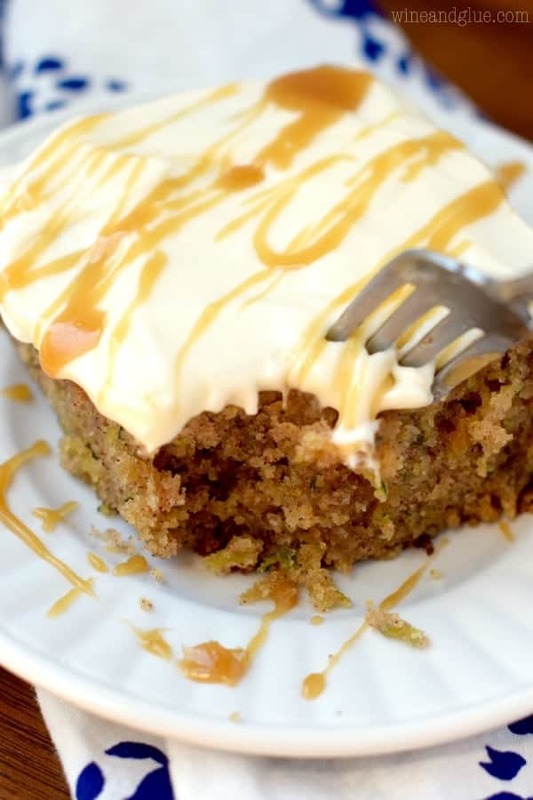 These cupcakes are based off of this Caramel Zucchini Spice Poke Cake which is OVER THE TOP amazing! But I decided that I needed it in smaller form. Actually, I decided that my Cream Cheese Frosting needed a more civilized delivery system than a spoon. This batch of cupcakes makes TWO AND A HALF DOZEN! Yummy, right? So I sent this big tub of them to work with Nathan and something crazy happened, he came home with the tub the same day! EMPTY! ? Oops!! I guess that’s what happens when you just hand your husband tupperware after tupperware as he walks out the door. To be fair to his coworkers, they were unfrosted because I still needed to shoot the cream cheese frosting. But that just goes to show, if you eat all your frosting before they make it to your cupcakes, you can still eat your muffins. reheat your oven to 350 degrees. Prepare three cupcake pans with parchment baking cups (or regular cupcake liners). Whisk together in a large bowl the flour, baking powder, baking soda, and spices. 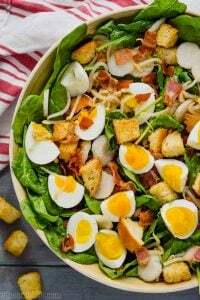 Whisk the eggs and sugars together in a large bowl until the sugars are just about dissolved. Now add the oil about a half a cup at a time and whisk in until it’s combined. Slowly add the flour mixture. Stir in the zucchini. Fill the cupcake liners 3/4 full. (I love using this scoop). Turn your oven down to 325 right before putting the cupcakes in. 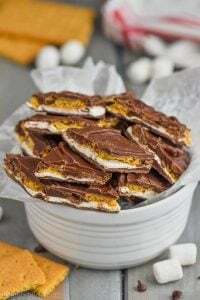 Bake for 23 to 26 minutes or until the edges just begin to turn golden brown and a toothpick inserted in the center comes out with just a few crumbs. 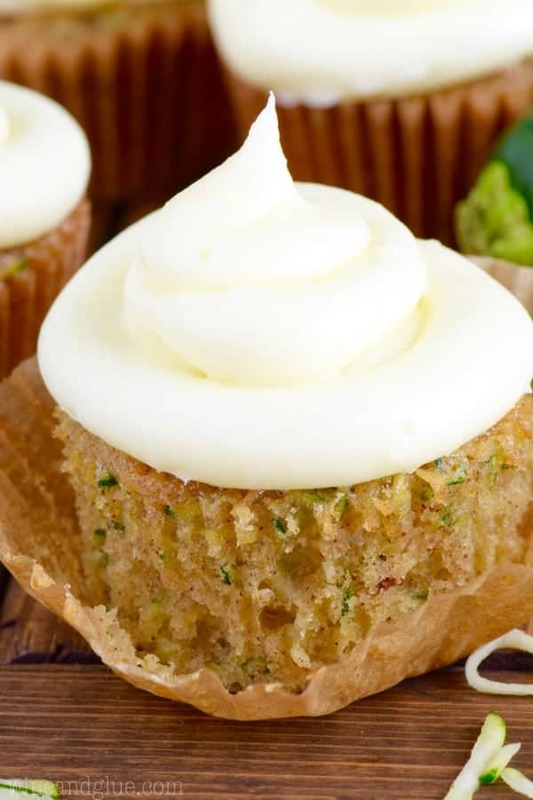 Allow cupcakes to cool completely before frosting. 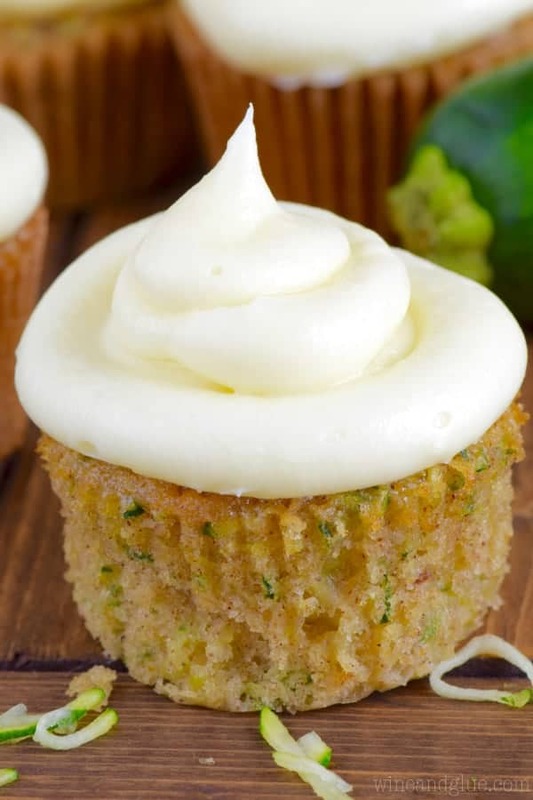 For just a small layer of frosting on each cupcake, one recipe of the frosting should be enough. If you would like to pile it high as in the pictures, you will need two to two and half recipes. This post contains affiliate links, if you click on them and then make a purchase, I make a small amount of money at no additional cost to you. Thank you in advance for supporting Wine & Glue. I would have eaten them all, too. Whenever I bring baked goods to work, they disappear so fast! And adding the frosting on top…wow. I am undone! When I first saw this on my Pinterest feed I was a little confused (and disgusted). 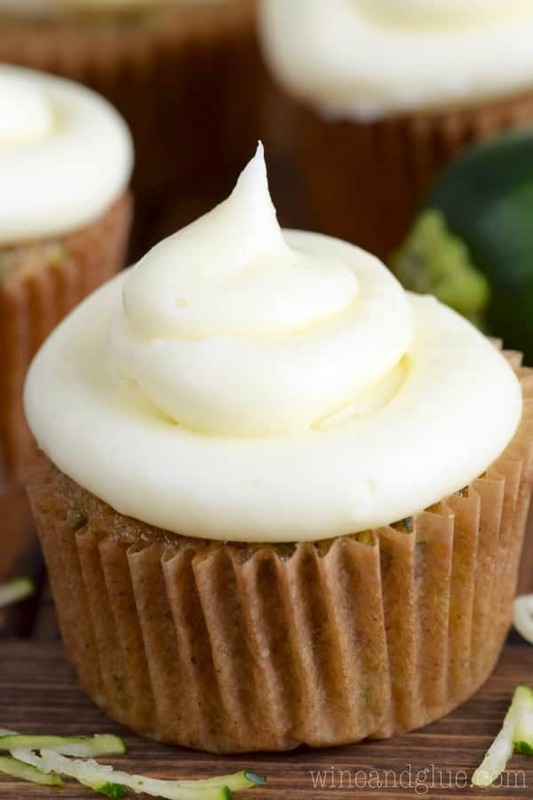 VEGETABLES in CUPCAKES! I couldn’t believe my eyes. BUT I tried them out yesterday and they were AMAZING!!! 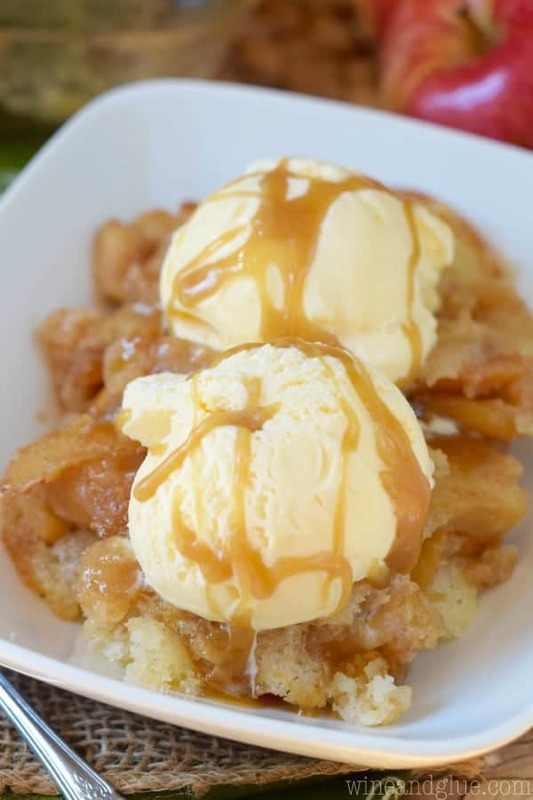 So much so that I brought them to my book club that same night and they were a hit! Even my picky 3 year old ate enough to give him a tummy ache! LOL! Thanks for the recipe, I loved it. LOL!! I’m glad they were a hit, Brenda! Delicious!! <3 <3 Thank you so much for the recipe! So glad you liked them Sophie! Hi, I found this recipe on Pinterest . Can’t wait to try it! I don’t have cloves, can I substitute it with all spice? 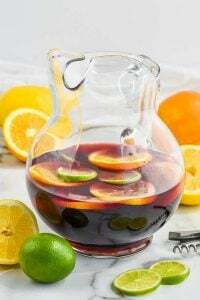 I haven’t tried it with allspice, but I feel like it would be good in these! My friend Andi tweaked this a bit and turned them into the best gluten free, vegan cupcakes. People clamor for them when we make them. 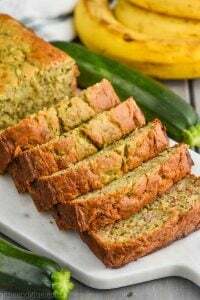 do we need to drain the zucchini in a cheese cloth to get rid of all the juices or do we just grate and add it all to cupcakes? I didn’t squeeze it out, I just added it. Copyright ©2019, Wine & Glue. All Rights Reserved.